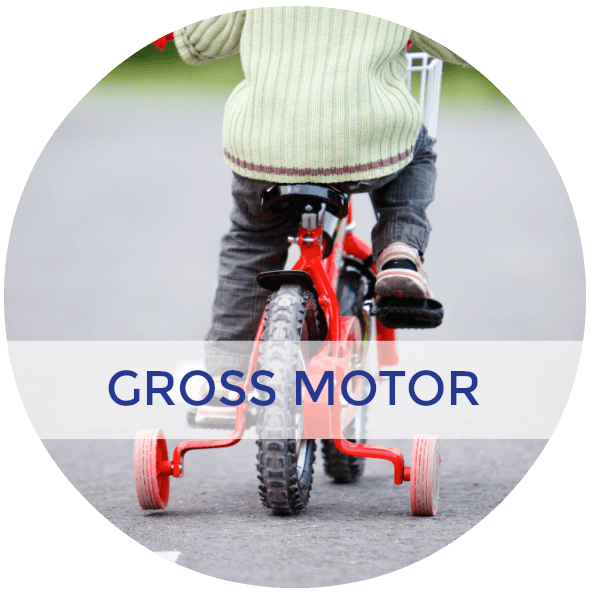 There are many ways that kids with special needs can be involved in their communities. Community involvement is an excellent way to work on social skills, encouraging empathy, job related skills and many more. 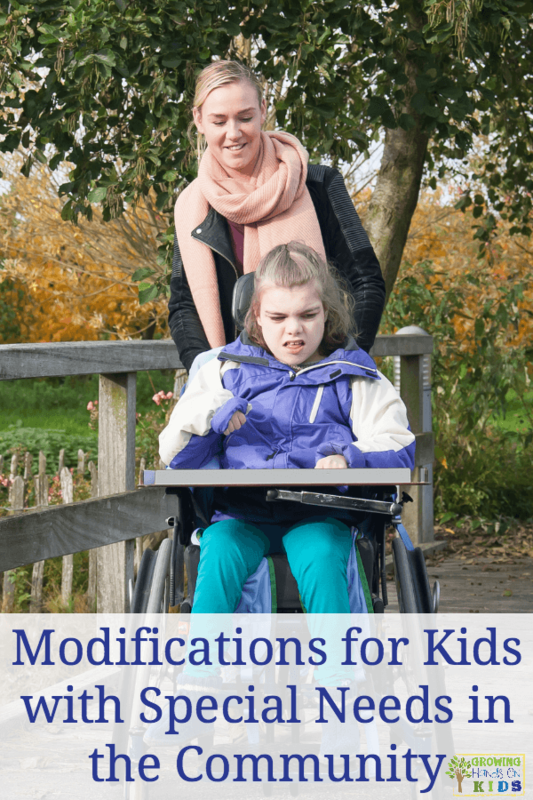 You will need to consider some modifications for kids with special needs in the community if you are looking to get them involved, so here are some ideas! 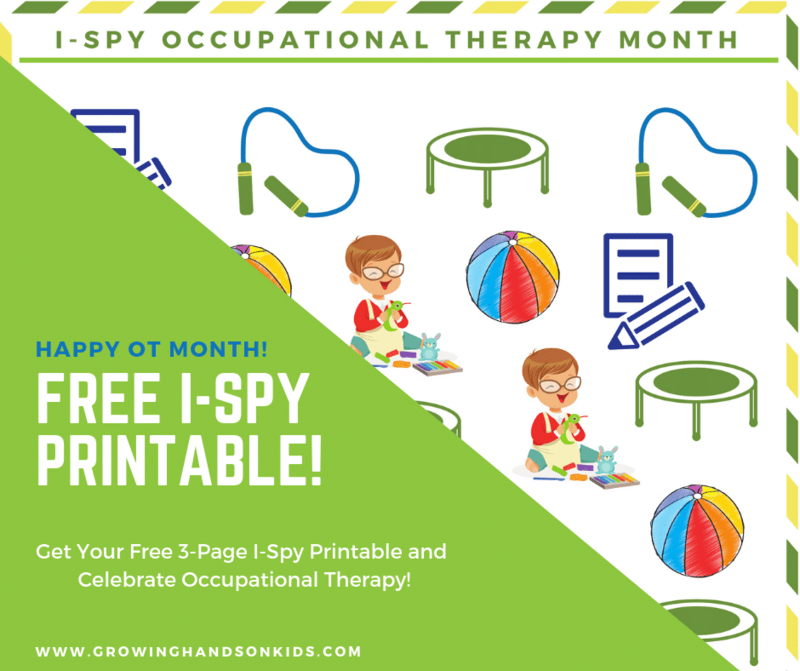 This post is also part of the Functional Skills for Kids Therapy blogger series, so check the bottom of the post for links to all the other blog posts on community skills this month. 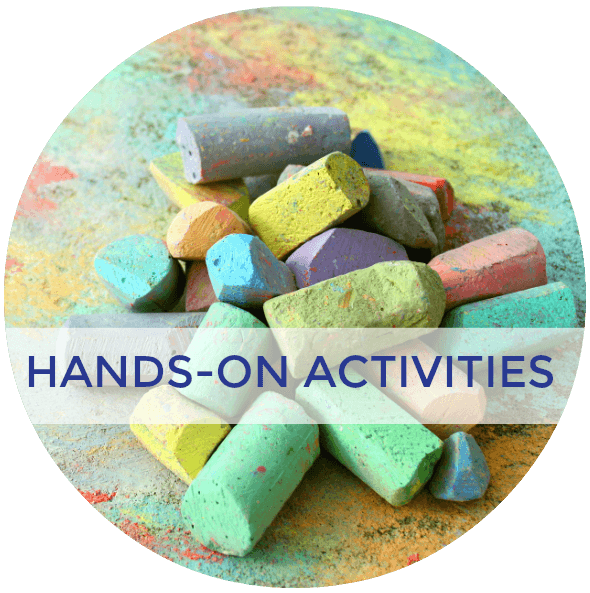 Before we look into modifications, what types of community service or community involvement activities are ideal for children with special needs? If you have difficulties finding a program or activity that your child can participate it, consider starting one yourself and asking other families of special needs to come and join you! Is there ADA friendly access (ramps, wide doorways, bathrooms acccessible, wheelchair accessible grounds)? 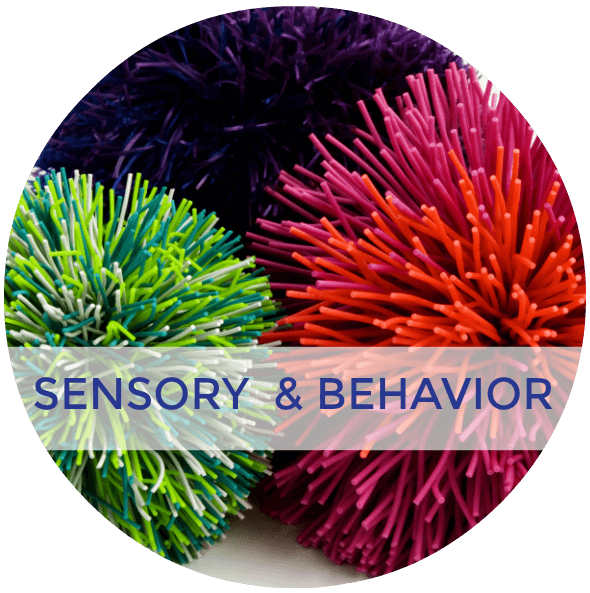 Do you need to have shorter volunteer times with sensory breaks or breaks as needed? 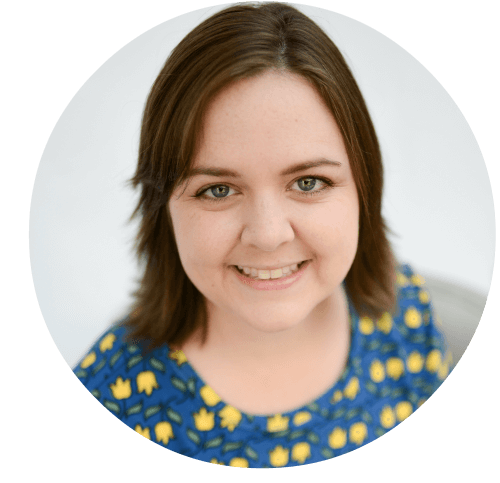 Is there a buddy(ies) that the children with special needs can be paired up with for support? Do you have visual schedules available with all the jobs listed so children know what is coming next and what needs done? Are there jobs or activities available for all regardless of physical or cognitive limitations (more suggestions on modifications for activities below). Will the child be able to complete it independently, or will assistance be needed? If they need assistance, consider partnering up with buddies for each job or activity. 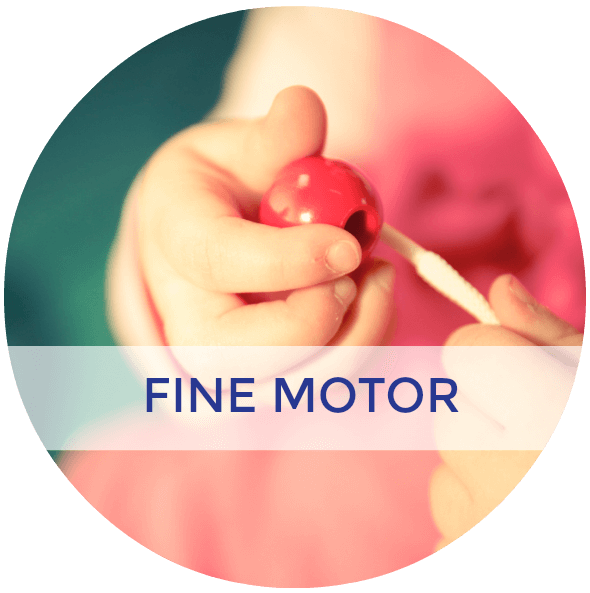 Can the activity or job be broken down into different parts and be divided among multiple children with various skill sets? 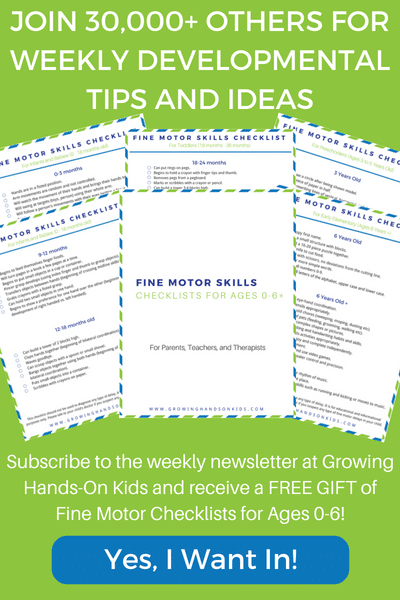 Maybe you have one child in a wheelchair or another with a lower cognitive abilities, so having a group of children complete various parts of one task can be helpful. This will also help set them all up for success and encourage them to come back and participate. 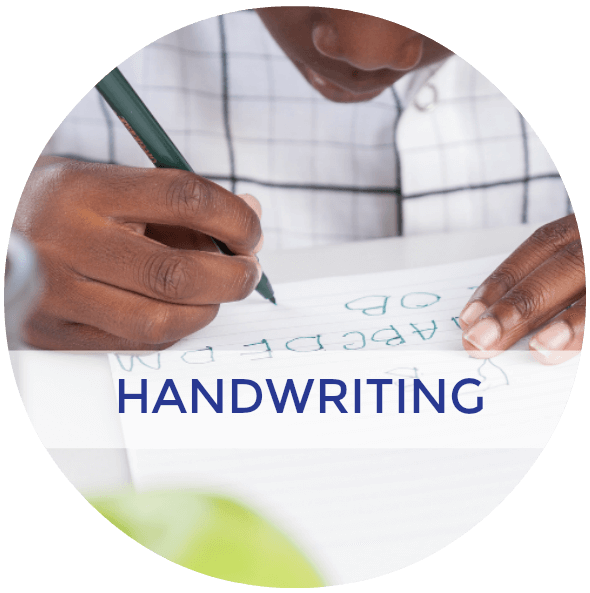 Will a visual schedule or directions be helpful for any child participating in the activity or job? 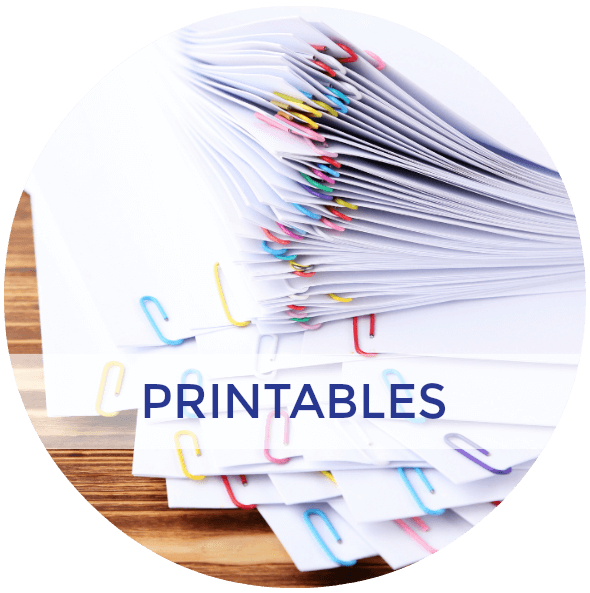 Many children will be able to complete the activities or jobs independently if they are provided a visual of what to do next or what needs done next. Many children with special needs benefit from repetition and activities or jobs that do not change, but are done the same way each time. A job that may present surprises or change depending on circumstances may not be the best fit. Again, it will depend on the children involved and their skills. It is always a good idea to be prepared with various activities or jobs based on skill sets or abilities. As I stated earlier, this will help to build confidence in the child, knowing that there is a job or activity that they can complete and do well. All children, regardless of their abilities are valued members of the community and each can play a part in it. They just need to be provided with the opportunities to help they grow! 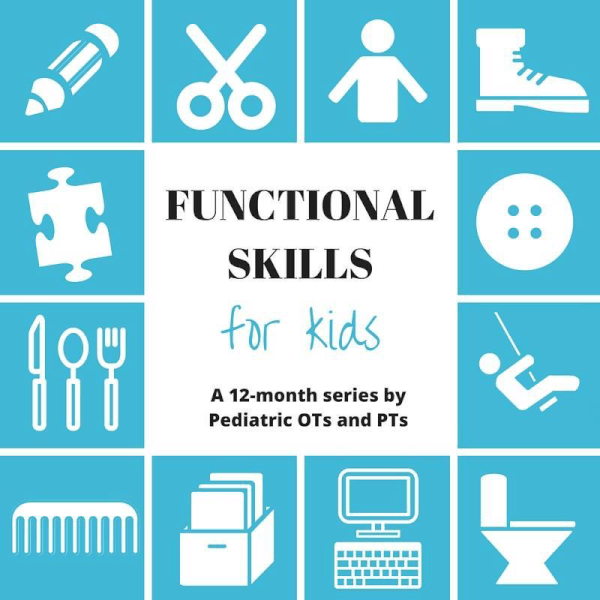 Check out the rest of the posts in this month's Functional Skills for Kids series.